Integrate active learning into your school for free! You know that getting kids moving while learning makes them more focused, less hyperactive, and helps them achieve academically. Walkabouts help integrate physical activity into standards-based lessons, making it easy to get students moving in your classroom. Looking for a way to fund Walkabouts at your school? Finding funding for active learning can be a challenge. 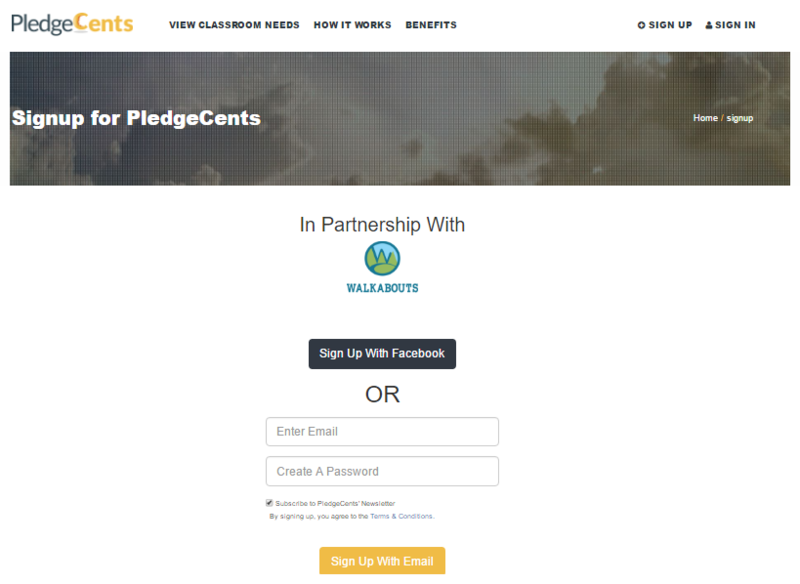 ActivEd is excited to announce a simple way to get a Walkabouts subscription for your classroom—for free. 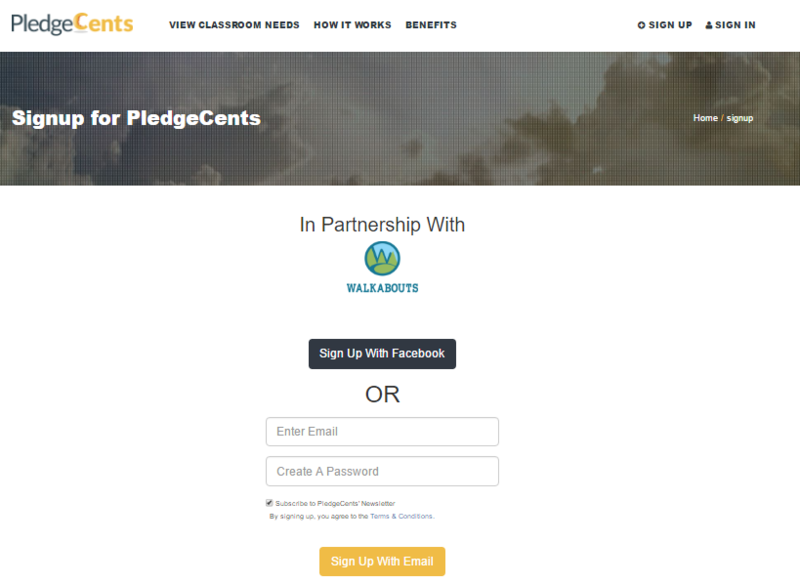 Beginning August 1, we are partnering with PledgeCents to create a streamlined way for you to raise the funds needed to cover the cost of purchasing Walkabouts. Join teachers across the country who are bringing Walkabouts and active learning into their classrooms!